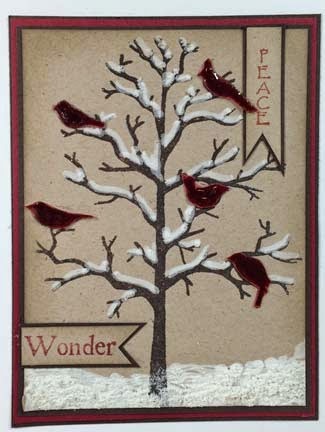 Today we continue with the 30 Days of Christmas with a card that is quite traditional. 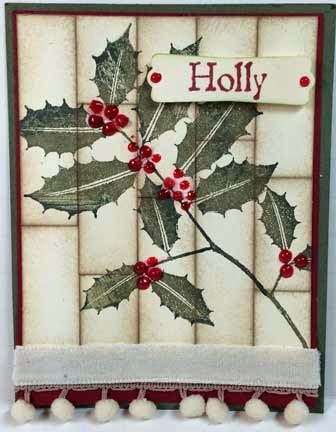 I paired the Vintage Star (#S373) with the Christmas Words Set (#SS029) to create a simple panel. 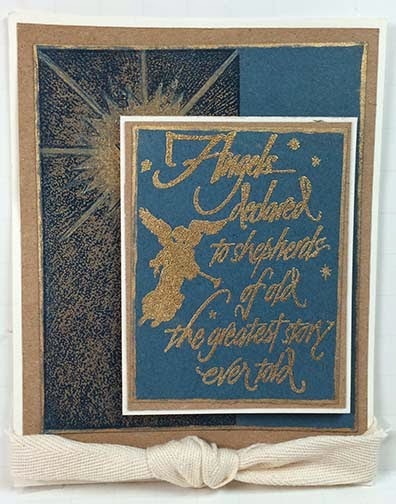 The Vintage star was stamped and heat embossed on a gold lustre panel, then matted in navy. 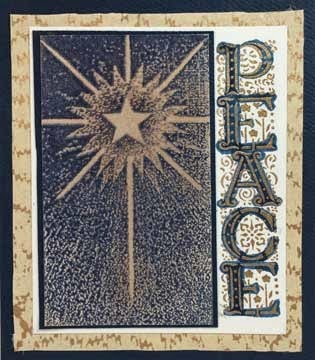 I stamped the Peace sentiment in gold, embossed it, then highlighted the letters with blue marker. Don't forget, by using the code XMAS15, there is a 15% discount on ALL the Technique Junkies stamps until December 10th. Have a great day! 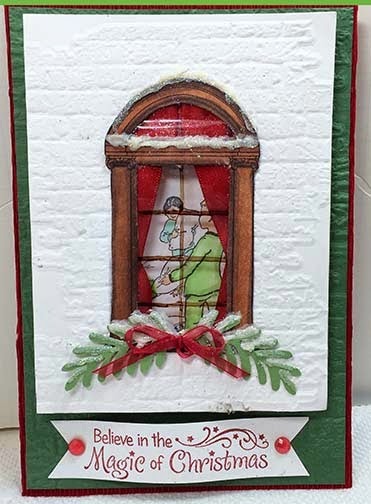 Welcome back to the 30 days of Christmas! 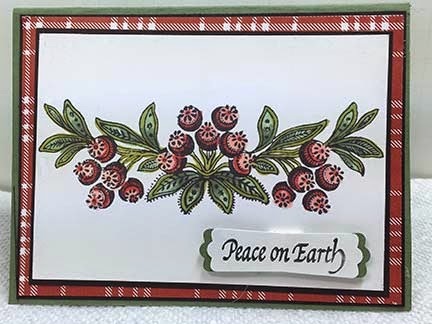 Today is day 3 and I am here to show you a stamp set that is in my stamp line that I used to hate! Yep, you read that right. 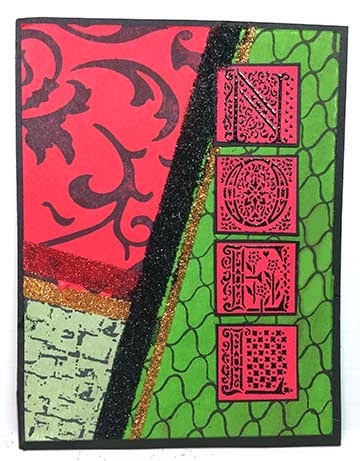 When I acquired the Stamp Camp line a year ago, I was in love with most of the stamps in the existing line, but some of them were not my style. Or so I thought. Then I started to play with them. 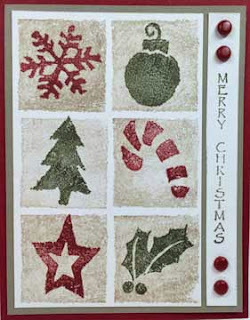 With this set, the Christmas Stencil Set, in particular. 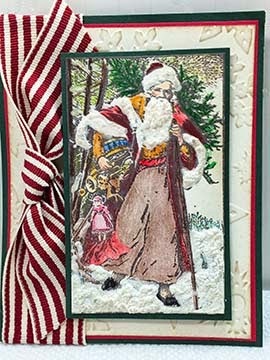 Now I have to make an effort to put this set aside, because I have made several cards with it for the 30 days of Christmas and I have so many more sets to show you! 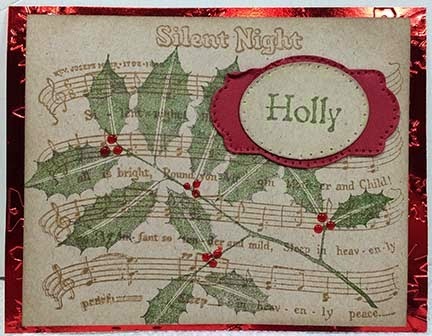 Remember to use the discount code: XMAS15 to get 15%off of these stamps, along with all the stamps on my site, for the next 27 days. Have a great one today! 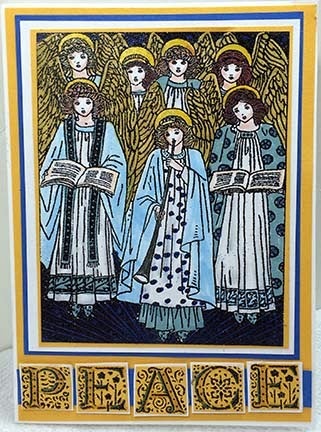 Today is Day 2 of the 30 days of Christmas! 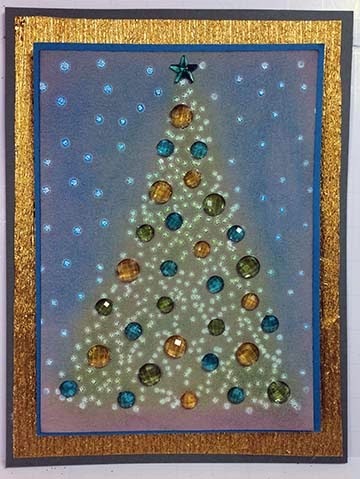 Our card today uses non-traditional colors. 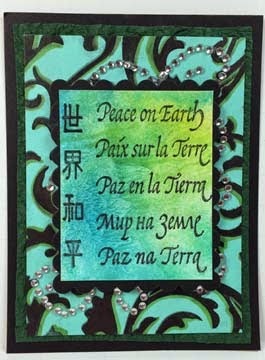 The Technique Junkies Peace on Earth Stamp (#SD429) was stamped in black over a piece of Gelato-colored cardstock, and matted on top of a background that uses the Big Swirls Stamp (#S427) that was stamped in black. I traced the swirls somewhat with a green marker to highlight them. 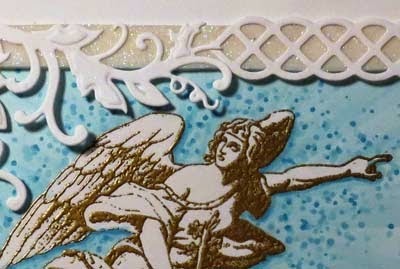 The Gelato-colored cardstock was made by placing several Gelato colors directly on a craft mat, spriting it with water, then smooshing the cardstock into the colors to pick them up. 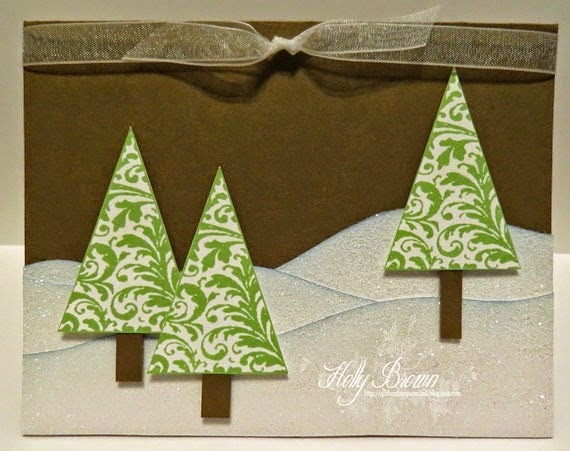 Its an incredibly easy way to add intense color to cardstock. 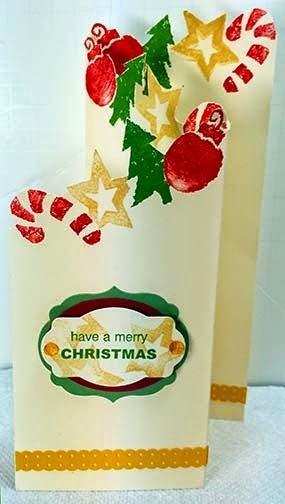 Remember, all Technique Junkies Stamps are 15% until December 10th by using the code XMAS15. 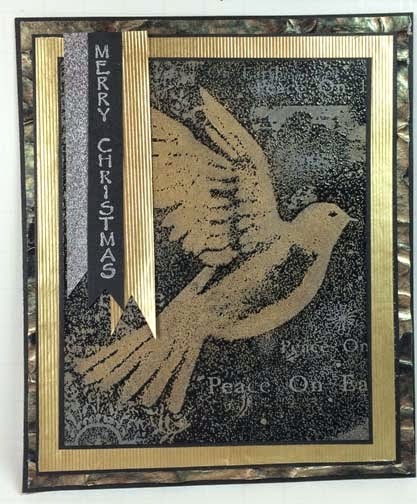 This card features a black embossed Christmas Dove stamp (S471) with a silver background. 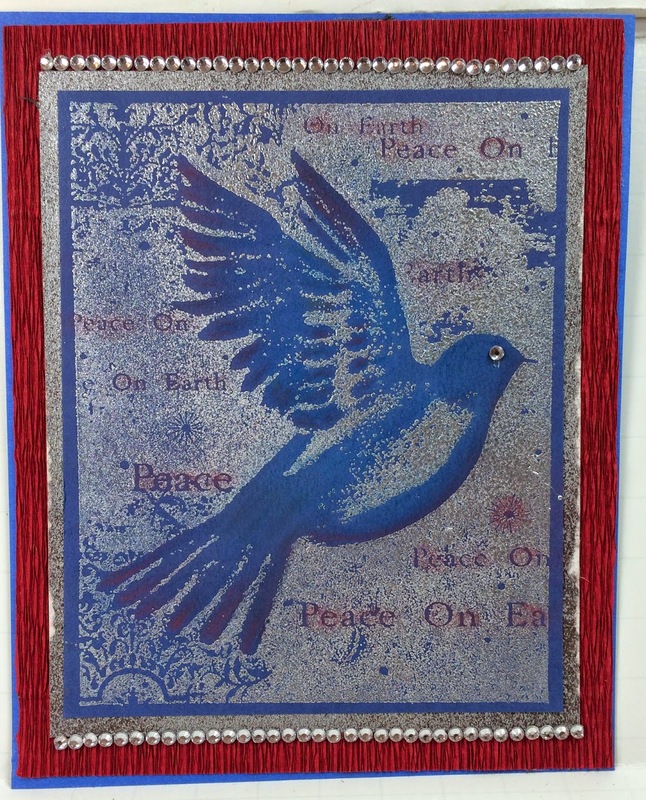 The dove was colored with metallic rub-ons, along with several areas on the background.. 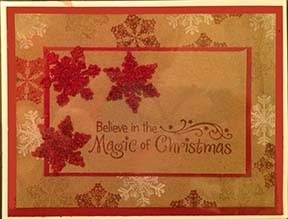 The black banner features the christmas sentiment from the Simple Sentiments Set (Set1, Style c). 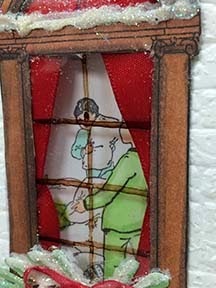 I love that set - it is not easy to find vertical sayings and I have plenty of them! 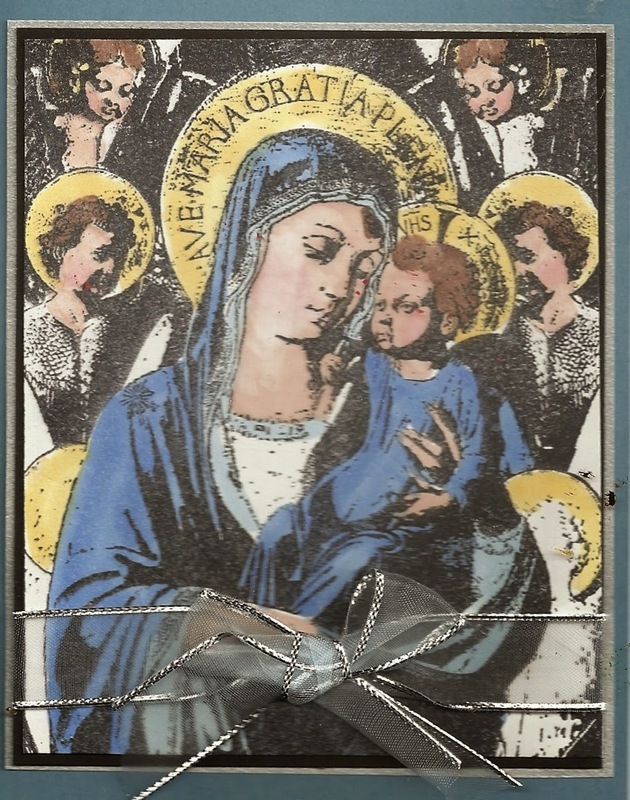 Okay now, go take a look at the stamps. The discount code for 15% off is XMAS15 (all caps). I hope you will plan on joining us for the next 30 days! There will be more surprises and savings throughout the month.